← Vote Now: Who will win the Cricket T20 World Cup 2016? Will history go against England again? If you look closely at England’s performance in Cricket World Cups (T20s or otherwise) over the last 8-9 years, there is one pattern which is quite peculiar and which Afghanistan would be keen to see repeated. The pattern shows us that England -when they have not self-destructed their campaigns otherwise – have consistently ensured that they either lost a match against an associate team in each edition of the World Cup or lost so many to associate teams over the last six editions that a team like Afghanistan could not have prayed to face any other full member more than England. Let’s start in the reverse order, shall we? In the 2015 Cricket World Cup, they lost to Bangladesh. Now, I know you might call Bangladesh a nearly-full-member, but did you really expect England to lose to them? Let’s move on. In the 2014 T20 World cup, they lost a crucial match to Netherlands. In 2012 World T20, though they beat Afghanistan by 116 runs, they did lose to West Indies and Sri Lanka in the same round. England is surely a much better team that this. You Think? In the 2011 Edition of the World Cup, though they beat teams like South Africa and West Indies and tied a thirller against India, England did go on to lose to both Ireland and Bangladesh before they were finally knocked out by Sri Lanka in the quarter-finals. The pain hadn’t started there, with England already having lost to West Indies and Netherlands in the 2009 Edition of the T20 World Cup, just two years after they were knocked out of the Super 8s after having lost half their matches in that stage of the 2007 World Cup. All this happened despite England having won the T20 World Cup in 2010 and, though that year might sound like an aberration, what is interesting is that England did concende one point to Ireland in that tournament as well when their match in the first round itself got washed out due to rain. Until then England had lost the opening match to West Indies. So, what do we deduce from this data? Though I am no statistician, I can quite comfortably argue that patterns show that England either self-destructs and gets knocked out early or makes sure to hand over some points to the associates almost every World Cup. Hate me and my analysis as much as you like for this conclusion, call it irrational and driven by prejudice, but you cannot deny that England are, historically, the most favourable team – if there is such a team other than them – to lose to an associate nation in World Cups. Given that they have done really well against South Africa and lost to a highly competent West Indies in this year’s WT20 campaign, I would look at today’s match as that moment in this tournament when England continue to hand over another associate team some points. Will England keep up playing Santa? Or will they show this year to be another aberration? Will they, or won’t they? Edit: I started Writing this post just Before England was about to start their batting and it took me some time to get my data together and I did not get the opportunity to look at the score card until I published this post. At that time, I had to immediately come back and say that the score right now is England batting at 65/6 between 10-11 overs. I am a blogger, writer, amateur photographer, obsessive reader. 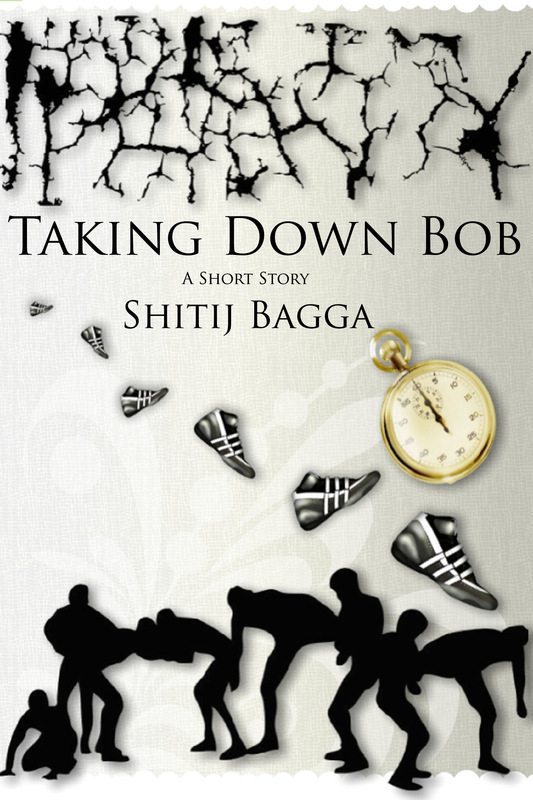 I like writing short stories and some of my works are published as multiformat ebooks, that can be downloaded from Smashwords. 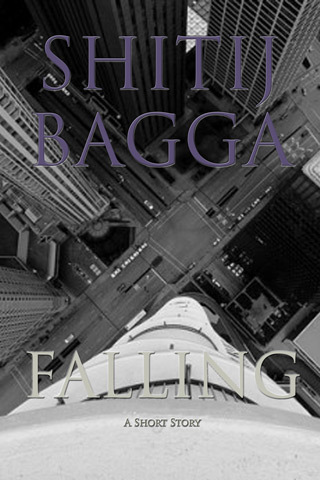 My author's page at Smashwords is: https://www.smashwords.com/profile/view/shitijbagga I am a huge fan of reading and collecting books of almost all genres. I love reading science, philosophy, literature and fiction, psychology, biographies, history, leadership, etc. I am a habitual reader and not a single day passes by without me having read at least a page out of any one of my hundred plus book collection. My favorite works being the complete collection of Sherlock Holmes as well as the complete Jeeves and Wooster series by PG Wodehouse. Reading is a part of me that I can never let go and so most of my blogs would be based on ideas that I got from reading. Photography is also one of my hobbies and I love clicking pictures of the places that I visit. I will be uploading some of my favorite pictures in my blog as well. Shitij has read 2 books toward his goal of 26 books.